Landfill Gas — Air, Water & Soil Labs, Inc. In August of 2016 the EPA released its final updates to the New Source Performance Standards (NSPS) for reduction of emissions of landfill gas at new and existing landfill across the United States. As the EPA and state regulatory agencies have updated the NSPS and Emission Guidelines (EG), Air Water & Soil Laboratories, Inc. recognized the growing need for landfill gas analytical services for both compliance and internal monitoring purposes. Our Entech™ Silonite canisters are routinely monitored to ensure that your samples will not leak, suffer atmospheric contamination, or degrade as a result of faulty internal conditions. 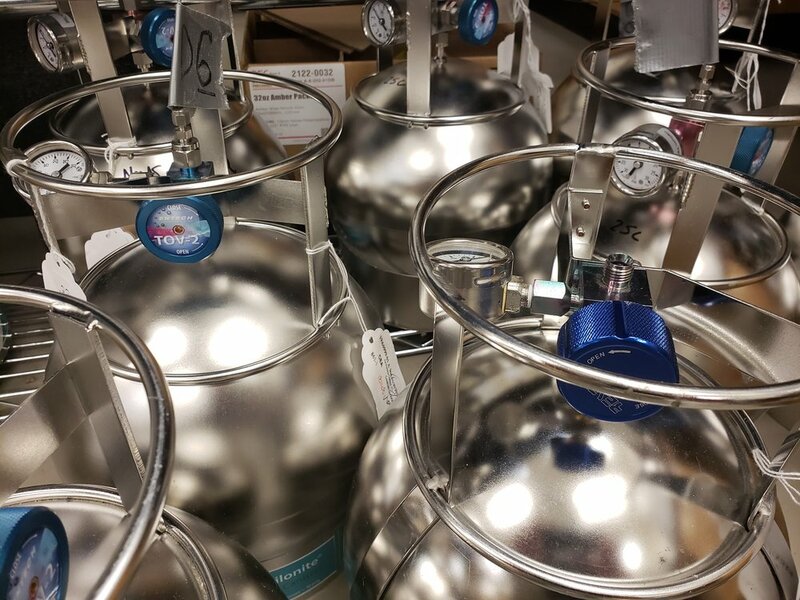 Additionally, we can provide our canisters at full vacuum or partially charged for compliance with DOT shipping regulations. AWS can provide custom sampling trains and flow controllers, as well as Teflon™ tubing, Swagelok™ fittings, and other consumables. Sign up for our newsletter below to stay up to date with industry news and our latest offerings.